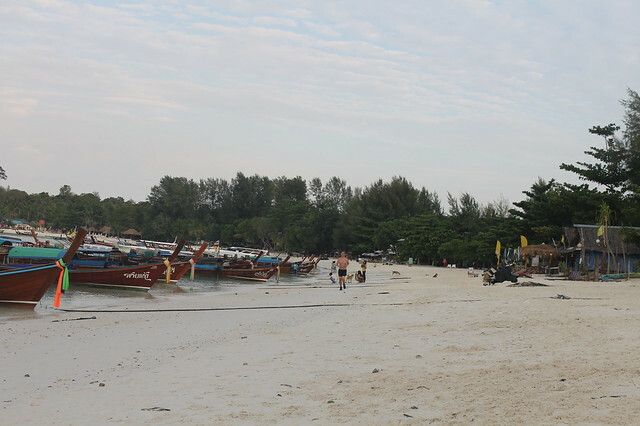 Vacation in Paradise â€“ Koh Lipe Last Day! Last day of our dream holiday. 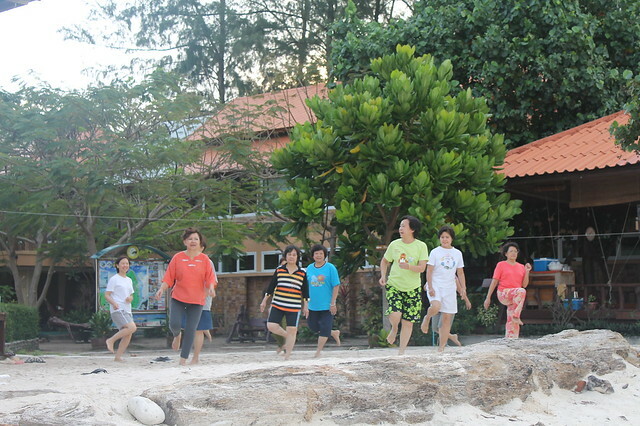 Our speedboat is set to leave Koh Lipe at 10am, so my family got up really early to get to the beach before breakfast. Early morning presents a lot of sights we don’t see later in the day. 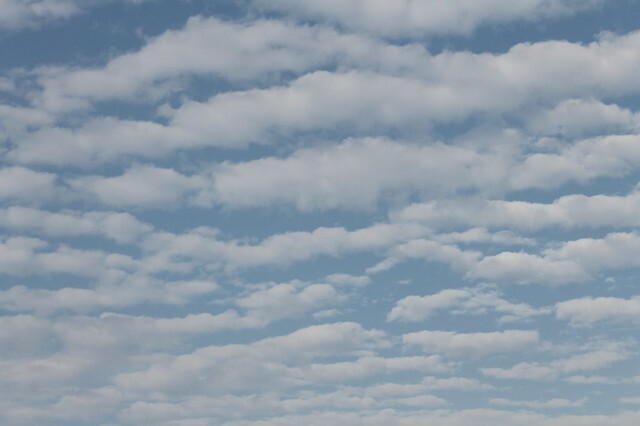 Like people exercising in the cold morning wind. Even the usually bustling Walking Street is quiet. After a hearty breakfast, i check in at the immigration and soon we board the boat. In slightly under an hour, we’re back in Langkawi, Malaysia again. 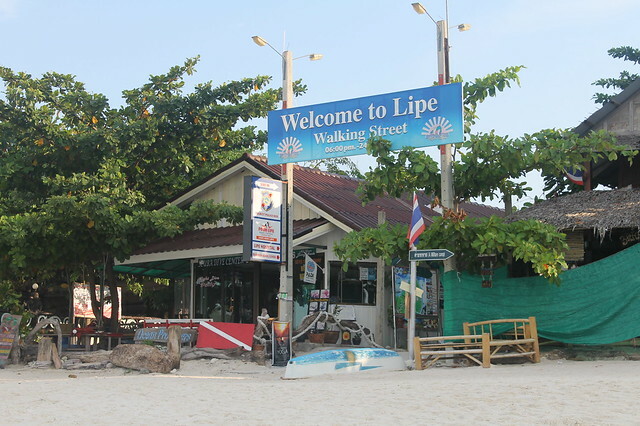 Goodbye, beautiful Lipe. See you again in 2 years time, hopefully. We already miss the cool clean waters, the powdery fine sand, the beautiful corals and fish, the relaxed atmosphere, the friendly people. We promise to return. Hope you’ll stay the same. 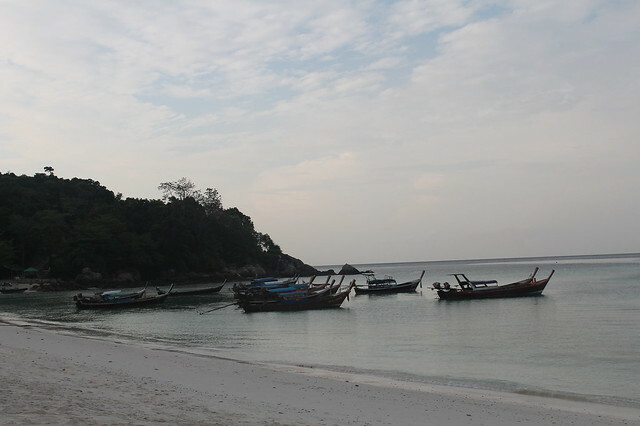 I wanna thank you for your little “tour” of Koh Lipe. I got the island recommended 3 years ago from a turist on Phi Phi Island. 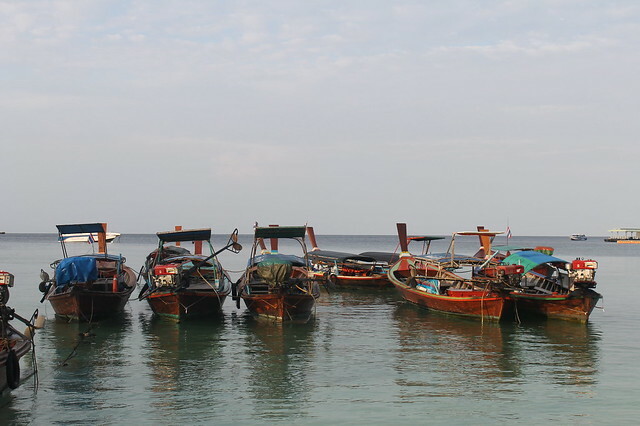 Now my boyfriend and I are headed back to Thailand and this time Koh Lipe. I found this really intereseting and cant wait to go spending Xmas there. Hi Rikke, glad u dropped by. Have a good holiday! 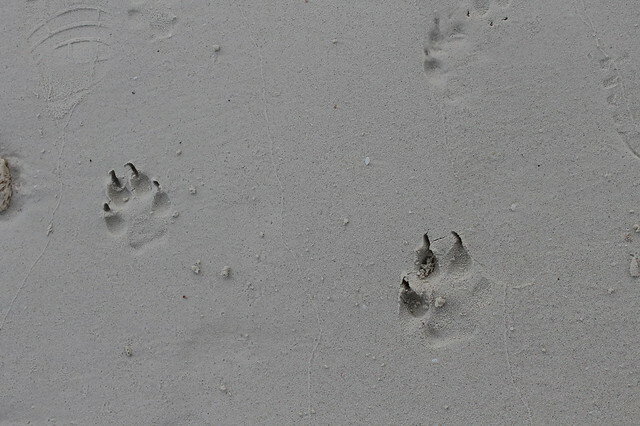 I was blogwalking and found your Koh Lipe entries. I went there with my husband and son, and we loved it so much. Such a great island to visit and we will definitely be back in a heartbeat!